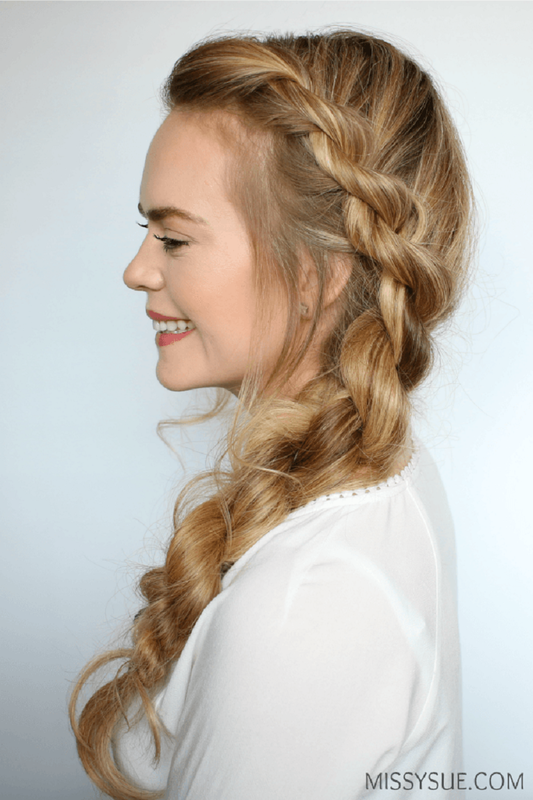 She wears the braid every day and always, by lunchtime, the curls and ringlets of her thick mane have managed to escape in rebellious little tendrils. 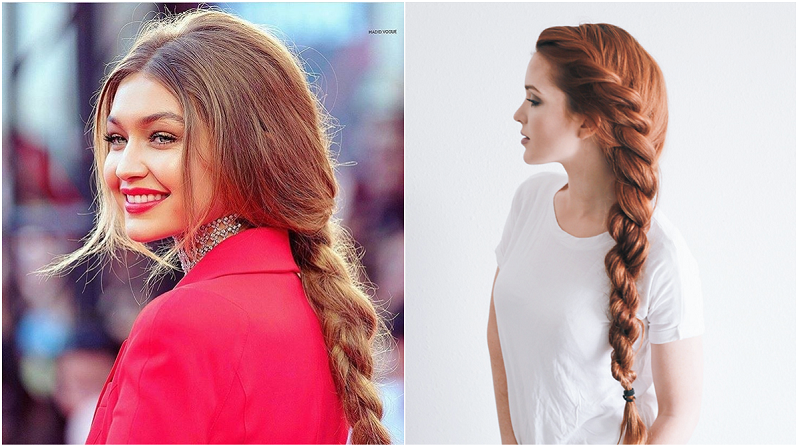 But she refuses to surrender to that hair of hers, and every morning, it goes back into the braid. 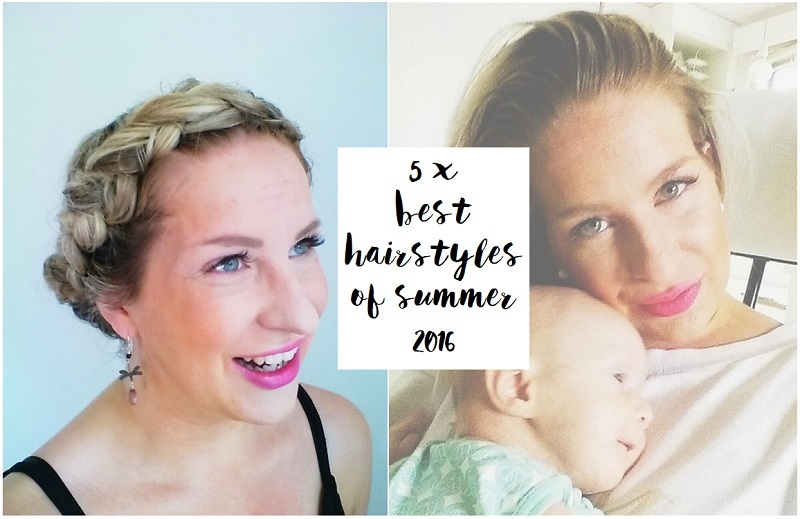 As we're heading towards the season of confetti of the sky, autumn that is with its rain, it's time to reflect upon the best summer hairstyle ideas that summer 2016 introduced. I found them on Glamour. Falling leaves, oversized sweaters, marshmallows, coffee and/or tea and warm cozy fires. What do they go well with? Trying out new hairstyles of course! 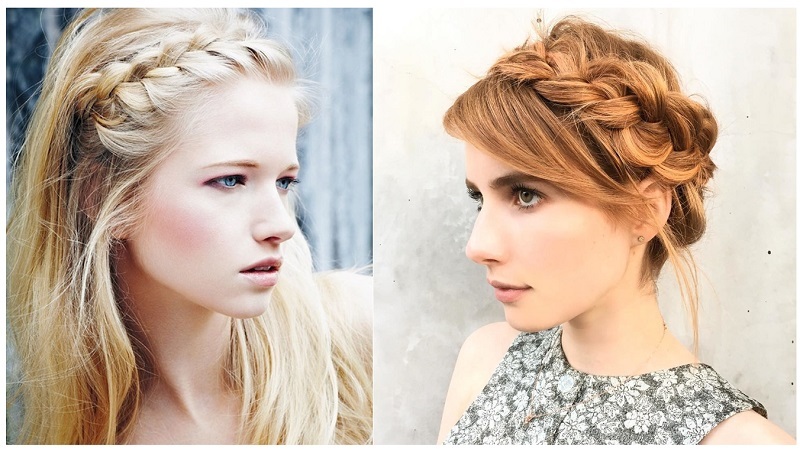 I've already tried the two above, the crown braid and the one-side hair flip, but I sure want to try the rest as well! Lähestymme kovaa vauhtia syksyä, jolloin on hyvä pysähtyä hieman pohtimaan kuluneen kesän hiustyylejä ja kampauksia. Itse löysin hyvän artikkelin niistä Glamour -lehdessä. Syysilmat, ruska, väljät neuleet, vaahtokarkit, kahvi ja/tai tee ja viihtyisät takkaillat. Mikä sopii hyvin niiden kanssa yhteen? Uusien hiustyylien ja kampauksien kokeilu tietysti! Itse olen jo ehtinyt kokeilla kahta tyyliä (näet ne tässä yläpuolella): kruunulettiä ja sivukampausta, mutta haluan testata myös muut kampaukset! 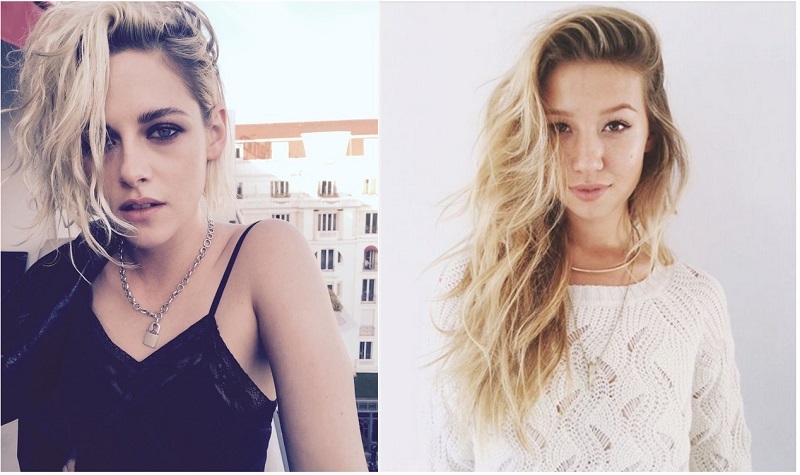 Did you try any new hairstyles this summer? 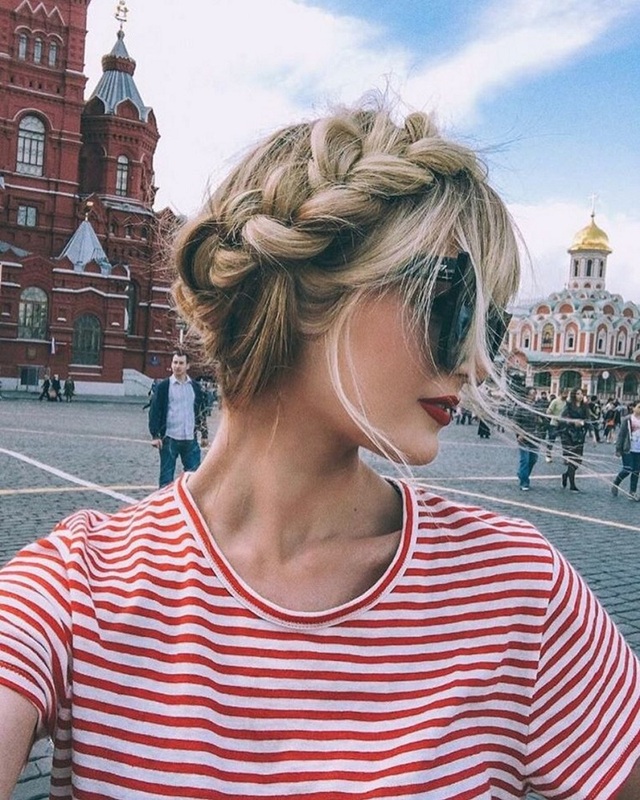 What do you think about the hairstyles presented in this blog post, any favorites? Oletko kokeillut näitä kampauksia kesän aikana? Mitä mieltä olet niistä? Löytyykö näiden seasta suosikkia? 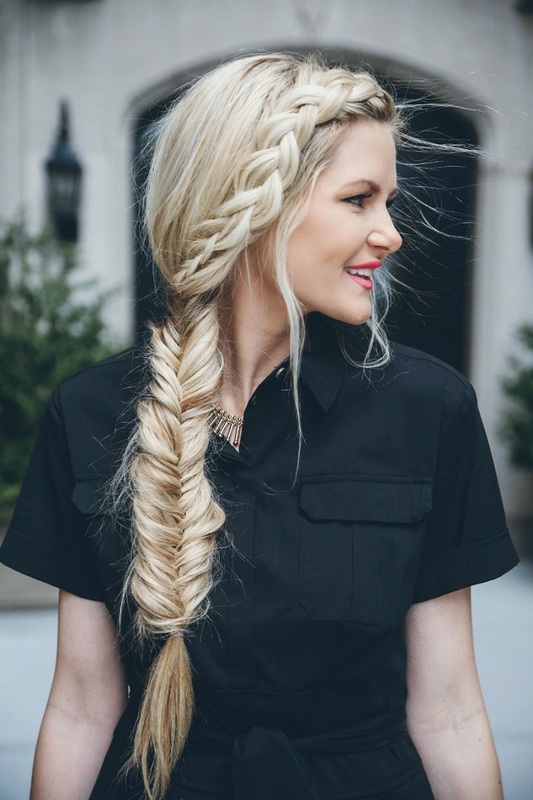 gosh I love those beautiful braids! 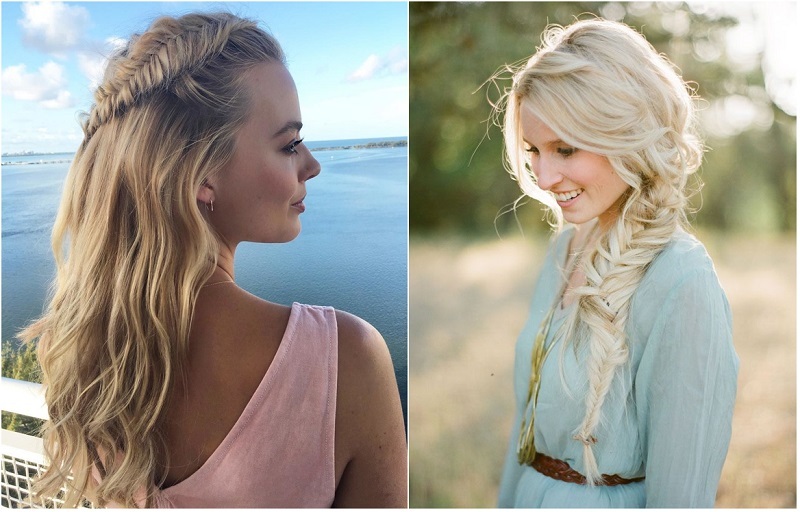 by the way, I really do love braids but what I don't like is the fact that I can't make those cool ones, only the easiest regular ones. 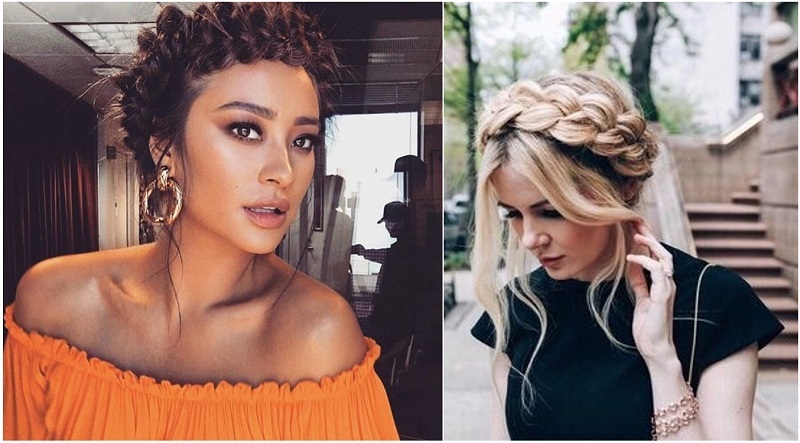 every braid you shared in your post is pretty difficult for me... okay, I think I could handle the crown braid maybe but not the other ones. I do have a hairdresser appointment this Friday so maybe she will make me something from here ;) oh and about my Helsinki post - I will make it after a post about one of our Estonian road trips :) all the photos are already waiting!